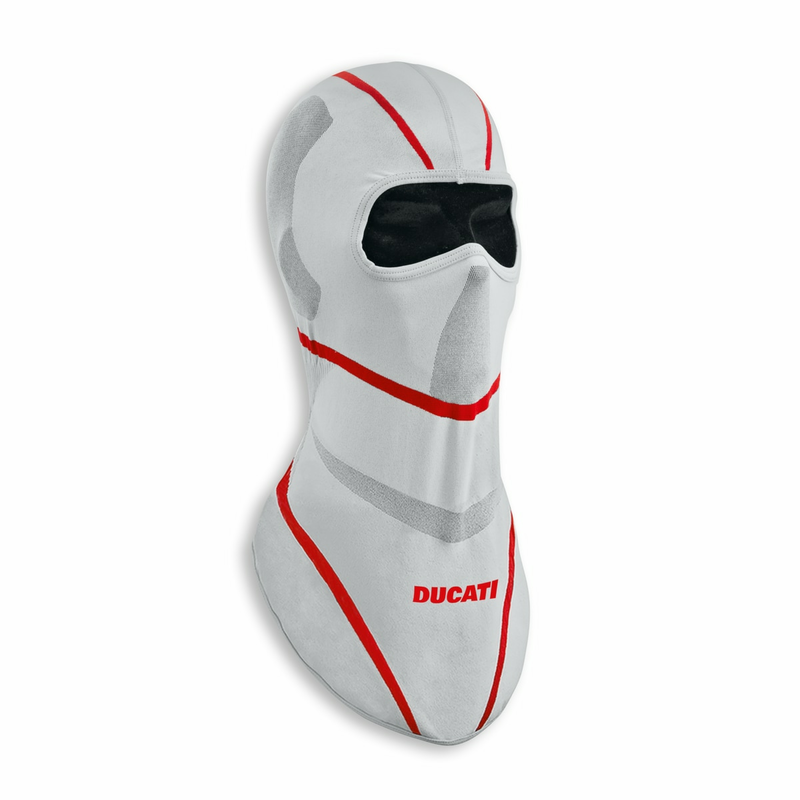 Light and breathable, the new Cool Down balaclava is great for hot weather and summer seasons. Made of Dryarn® and designed with highly breathable micromesh areas that regulate temperature and maintain dryness. The construction with ribbing on the nape and neck guarantees a comfortable fitting. The design is lengthened on the front, acting as a wind breaker on the neck and chest to protect against the wind. Breathability and comfort.